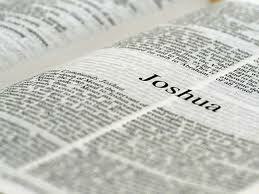 God’s Amazing Expectation of Joshua! Submit to government? Bash the government?